There have been some really popular deals in the Geeky Gadgets Deals store this week so it is time for our weekly roundup of the most popular ones. 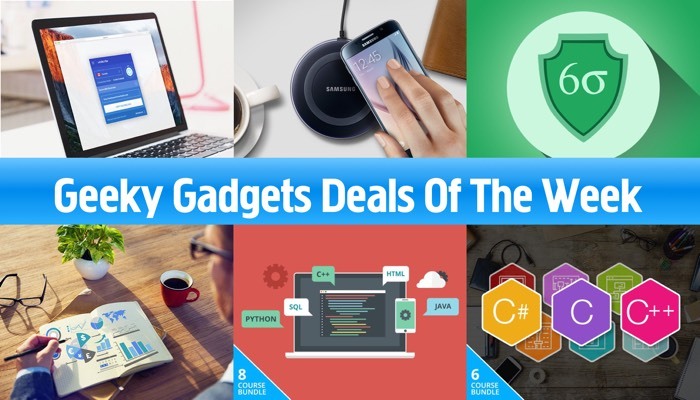 Some of the popular deals this week have included the Samsung wireless charging pad, the Lean Six Sigma project and more., you can find out more details below. 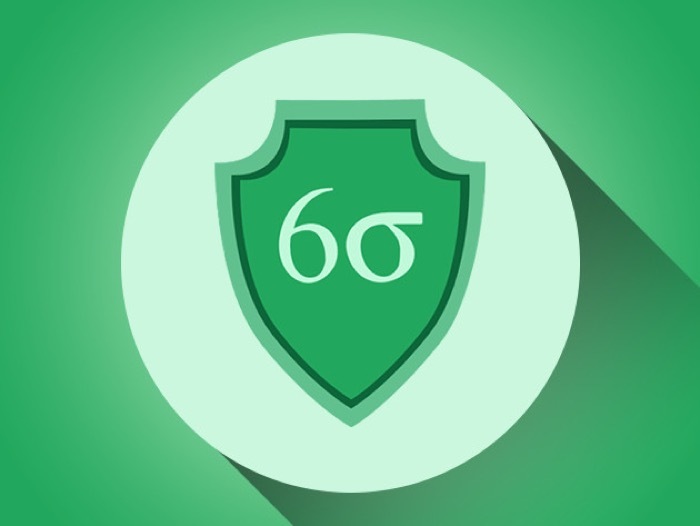 The Lean Six Sigma Project Manager Courses & Certifications normally costs $2,299 and you can get it in our deals store for just $79. 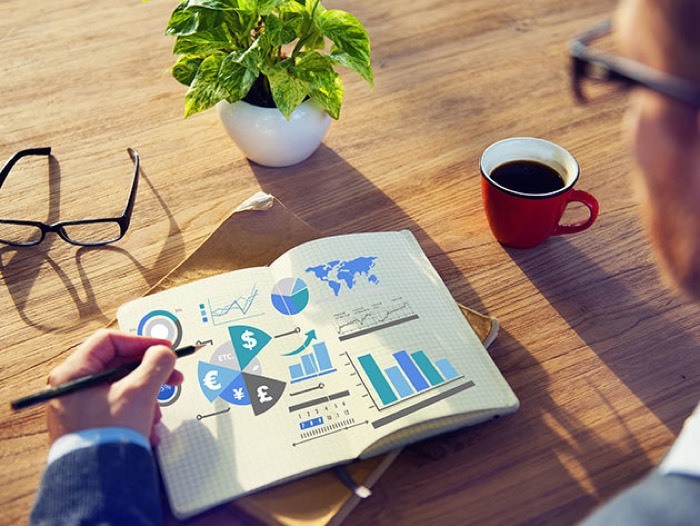 There are many schools of thought around successful project management, but few as highly regarded as the Six Sigma and Lean methods. With 37 hours of learning, this training will explain concrete processes for increasing efficiency and limiting wasted time and effort. Prepare to not only gain essential skills, but also welcome accredited certifications as a juicy addition to your resume. This high-tech charging pad is here to make outlets obsolete. 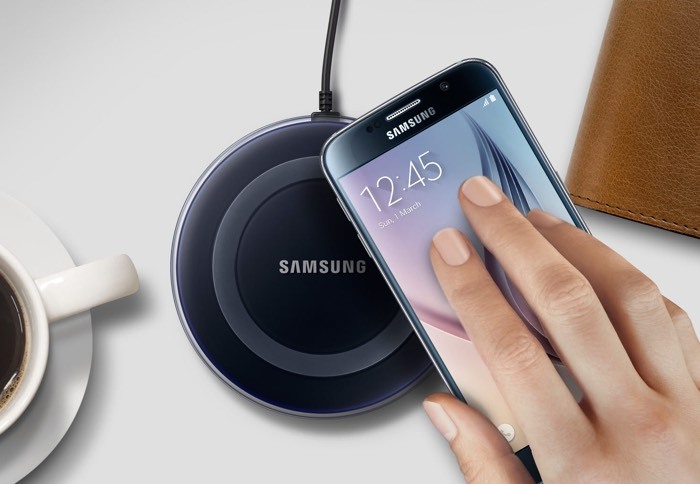 Set your Samsung smartphone or Qi-compatible device on this pad and charge up in a flash. Your space will look sleeker, and more organized than ever. 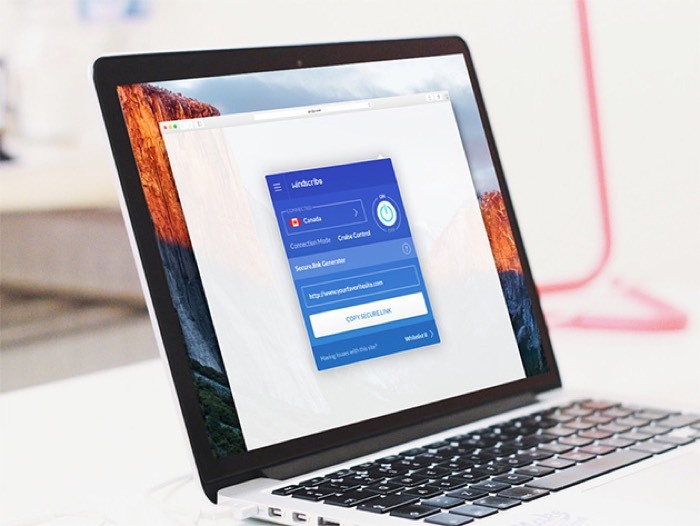 The Windscribe VPN: Lifetime Pro Subscription normally costs $900 and you can get it for just $49.99 in our deals store. Windscribe is much more than a VPN. It’s a desktop application and browser extension that work in conjunction to protect your online privacy, unblock websites, and remove ads and trackers from your everyday browsing. With Windscribe, you’ll never mess with confusing settings and options menus again; just turn it on on your desktop once, and it’s good to go in the background forever. The Complete C Family Programming Bundle normally costs $1,800 and you can get it for $39 in the Geeky Gadgets Deals store. C# is one of the leading programming languages for developing Windows business applications, and is especially powerful in building quick and efficient, interoperable desktop applications. It enables developers to build secure and robust applications running on the .NET framework, and provides a range of solutions to programming problems. 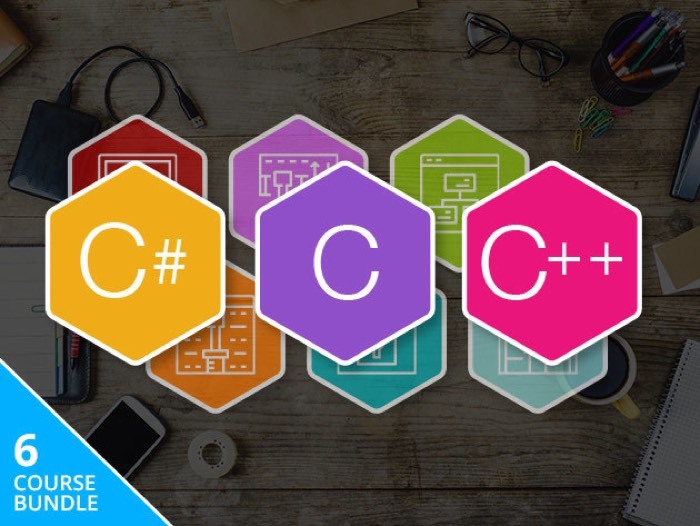 This comprehensive C# course will offer a valuable introduction to the C family. 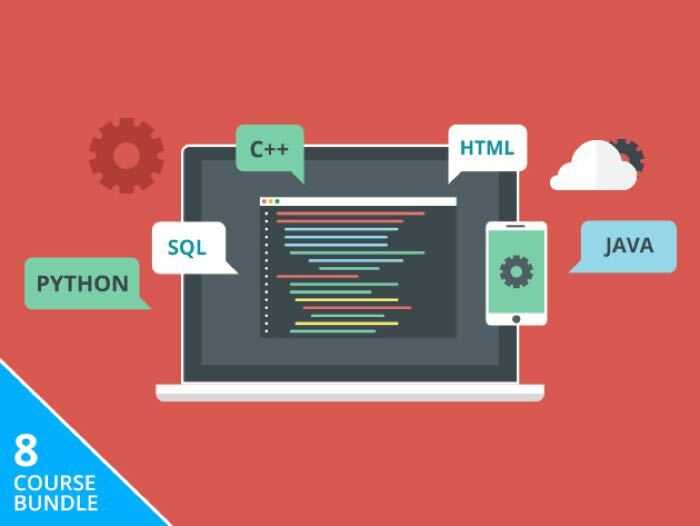 The Complete Computer Science Bundle with a total of eight different course, it normally cost $367 and you can get it for $39 in the Geeky Gadgets Deals store. The Big Data & Analytics Master Toolkit normally costs $3,000 and you can get it in our deals store for $39. Most modern companies put a lot of stock into data when making crucial business decisions. As such, they require employees that understand how to work with mass amounts of data, and effectively analyze it to get a holistic view of the company. These skills aren’t just reserved for analysts, they’re valuable for professionals in any capacity. As such, this bundle presents some of the major data analytics tools in use today: SPSS, Minitab, SAS, and R Studio. With over 201 hours of content, you’ll be more than proficient with these tools and have four new certifications to bolster your resume.